Hello everyone, it’s December 30th and welcome to the last tech news for the year 2016, it’s been a rough year for everyone and I realize this is not the first time you’re hearing me say this but it’s the truth, everything ranging from climate change to dramatic international politics. We’ve seen a lot of things going down but let’s be hopeful that 2017 will be better. So let’s wrap off this year with the last weekly tech news for 2016. This week we’ll cover Facebook’s latest acquisition, Microsoft’s plans for gaming on Windows 10, Google’s plans for expanding WiFi on Indian railway stations in 2017, Duolingo’s latest feature and Twitter launching 360-degree video streaming on Periscope. Let’s get started with this. Oculus has been the gold standard for virtual reality ever since it’s inception. This was why Facebook saw the potential in the product and decide to help it grow by acquiring it for $2 Billion in 2014. Since then the platform and the team has grown significantly. And so has their tech. The team showcased the Oculus Touch hardware earlier this year and it got a lot of attention. To make their platform and experience better, the company recently acquired Eye-Tribe, a 16 person startup that builds eye tracking software. 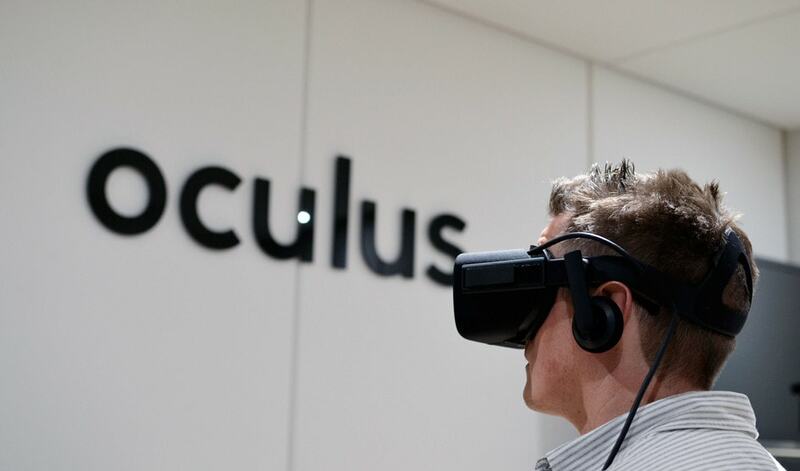 The acquisition has been confirmed by Oculus but they declined to provide details. It’s not that hard to figure it out though, Oculus could use the eye tracking software in a number of ways, imagine navigating a virtual reality dashboard without the need to move your head. Facebook’s entire revenue model is based on ads so it’s only obvious to imagine ads coming to the virtual world as soon as the adoption increases. Windows 10 has quickly grown to become Microsoft’s best offering so far. It did have a rough start, with the Redmond giant forcing people into migrating to the new OS, all the way down to some early release bugs and quirks. Microsoft has been one of the few technology companies which has actually done well both in terms of innovation and on Wall Street this year. Under the leadership of the new CEO the company has slowly started it’s journey to gaining its long lost prestige and fan following. Anyways, Windows 10 right from the very beginning has been a product which is constantly under evolution. Just one year after announcing the operating system, the company released a feature-packed anniversary update which had major enhancements for touch users. The users had only started getting used to the Anniversary Update when Microsoft announced the Creator’s Update which is coming in the summer of 2017. And now there are reports that Microsoft may be adding a Gaming Mode to Windows 10 in order to boost the performance of your Windows device. It’s a move to allow PCs to act almost like consoles, dedicating all the compute power for the sole purpose of gaming. 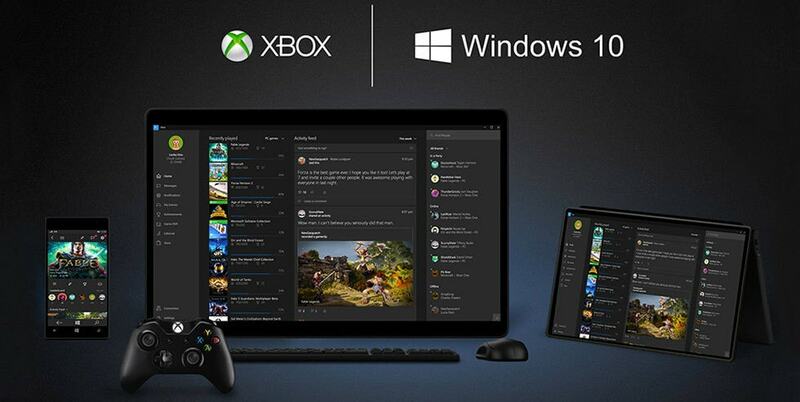 The gaming mode is another indication that Microsoft is taking gaming on PCs with Windows 10 very seriously. The company has already blurred the lines between Xbox consoles and PCs significantly and it seems that this sort if Integration is only going to continue in 2017. Internet connectivity has become so essential to our lives that the lines between it being a service and a basic human right, has been blurred. Recently Canada declared that every Canadian citizen is entitled to a 50 MBps connection. 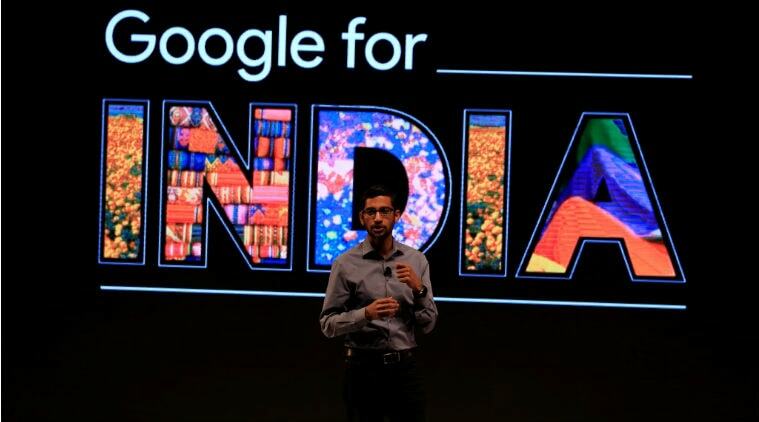 Last year in September, Google CEO Sundar Pichai announced an ambitious plan to bring free high-speed internet across 400 railway stations in India, a goal that would easily cover at least 10 million passengers and have a significant impact on the nations development. In January, the roll out began with Mumbai Central being the first station to go online. Around last week, the company announced that it had hit the 100 station milestone in well under a year. Ooty was the 100th station to get connected. Well this isn’t it. The search giant has even more ambitious plans for 2017. The Indian Railway Minister Suresh Prabhu said that the partnership would double the number if stations with WiFi in 2017. With this new target, if things go as expected, India will have 200 stations connected to high-speed Internet by 2017’s end. Learning a new language is always difficult. And trust me when I say this that you don’t want to spend a huge amount of money on language classes. That’s where Duolingo comes in. Duolingo has quickly become the most popular language learning app on the internet and ever since it’s inception in 2011, the app has grown significantly to offer more languages than ever (my most awaited option being Klingon). Unlike a traditional class environment, Duolingo makes language learning easy and fun for anyone with access to a smartphone or computer. But so far the experience on the app seemed very isolated. The best you could get in terms of social features was a leader board showing you your friend’s progress and that’s it. 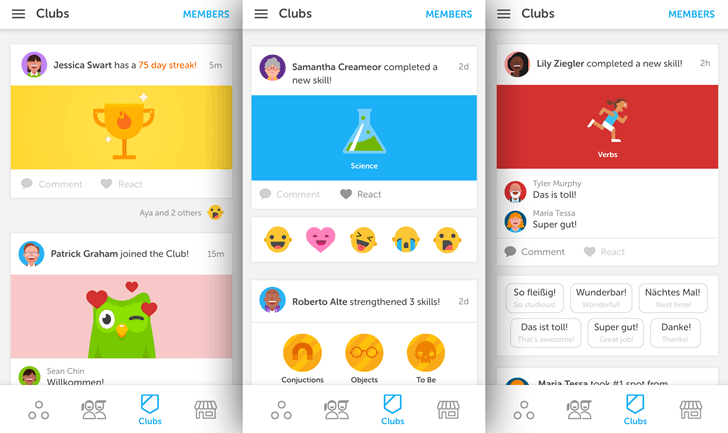 To change that and to increase the engagement on the app, the company recently launched Language Clubs, a social component for its userbase of over 150 million users. The clubs are available on the latest version of both the Android and iOS apps and it’s almost similar to having gym buddies, but for your brain. The club allows you to share a newsfeed with your accomplishments with your friends and to make the experience competitive, there’s a weekly leaderboard. “Learning a language has inherently been a social experience”, said the company’s co-founder and CEO Luis von Ahn. And it’s true, the hardest part of the process is staying motivated. The new feature would help users in doing so. The new social features are now available for speakers of English, Spanish, Portuguese, French, German, Italian, Russian, Dutch, Hungarian, Ukrainian, Turkish, Korean, Chinese, Japanese, Vietnamese, Indonesian, Greek, Romanian, Czech, Polish, Thai and Hindi. With this new feature in your pocket, you should definitely add “learning a new language” to your new year’s resolution’s list. Two of the hottest trends on the Internet this year were live video streaming and 360-degree videos. Last week we covered facebook bringing Live Video to Instagram Stories and this week it’s the blue bird taking charge. Twitter acquired Periscope back in 2015 when another app called Meerkat became excessively popular for posting live videos on Twitter. Not only did the social network shut the app down, it also integrated Periscope into its service and launched it as a separate app. 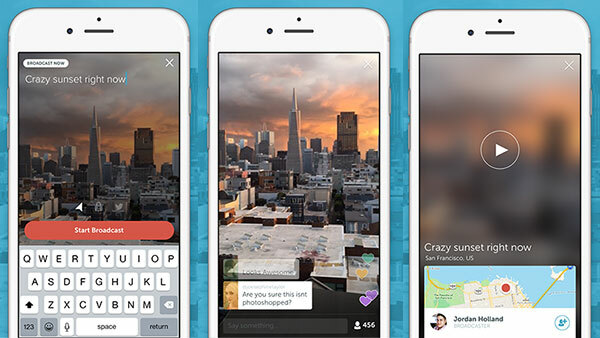 This week the social network added a new feature to Periscope, live 360-degree video streams. The feature is not a staged rollout meaning you’ll be able to watch 360-degree video right away. But while everyone can watch it, only select partners will be able to stream 360-degree video at launch. The implementation of the feature is typical. On desktop you can click and drag around on the screen just like you would on a Facebook 360-degree video or one on YouTube. While on mobile you can turn your phone to change your perspective. The quality isn’t that great as of now but then most 360-degree videos aren’t great anyway. Periscope says it’s testing the streaming feature with a small set partners and hasn’t discussed any wider rollout plans. But it definitely looks like broadcating support would launch for the general public at some time. The launch comes right when Facebook is testing 360-degree broadcast for Facebook Live and it definitely looks like Twitter made the launch under the pressure of getting left behind yet again by Facebook. It’s been a great year writing posts for all you guys and I would like to thank each and evry one of the readers. We wouldn’t have been able to make it through without you. On behalf of the entire editorial team at TechLila, this is Prateek, wishing you a happy and prosperous new years. See you all on ther other side. Hello Prateek, Great article. Facebook has acquired The Eye Tribe in a move that will see the Danish startup’s eye tracking technology being used to improve the virtual reality experience through Oculus. Facebook spokesperson affirmed the acquisition but lessened to cite the terms of deal. The Eye Tribe started out with a developer-focused product, selling 10000 units of its eye-tracking system to lodge into hardware devices. We were contacted by Google when they were starting out with the 360 degree virtual work inside business places, but later on it was discontinued and now they seems to be coming out with something similar in a different format. Thanks to sharing the information about the weekly technology.